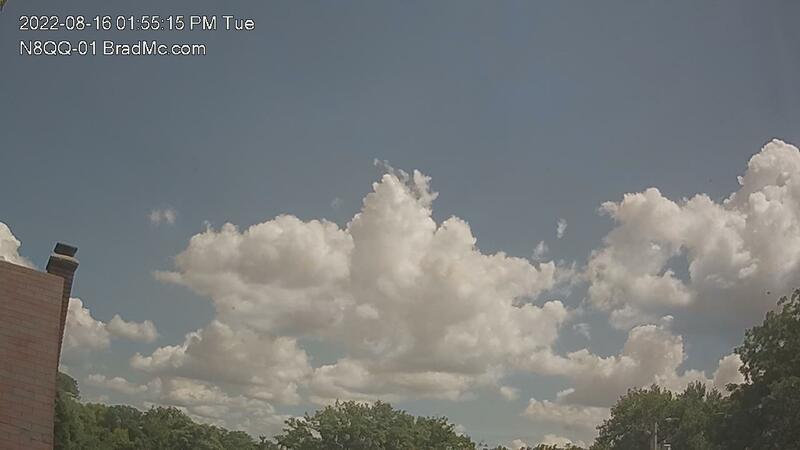 Click to view the live webcam. 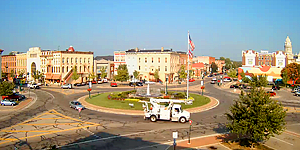 I love watching the live webcam in downtown Troy, Ohio, my old home town. Take a look. As a kid, I must have circled that square thousands of times. On foot, bike, and in car. With friends, family, and by myself. It hasn’t changed much in 30 years. The fountain, the old buildings, and the mural on the side of the Mayflower Theater behind Prouty Plaza—it all looks the same. You can even see the top of the Miami County Courthouse peeking up in the background toward the right. Once in a while, a car will get hemmed up in the middle of the roundabout reminding me how clumsy navigating the square could be. As a new teenage driver, I was never sure if the traffic system had a problem, or if I simply couldn’t figure out how it worked. Probably the latter. When I’m stuck on a work problem, sometimes I’ll watch the live feed for awhile. How many of these people are on their way to work? Or just grabbing a quick bite? Are they laughing? Crying? Deep in thought, maybe contemplating a work problem of their own? 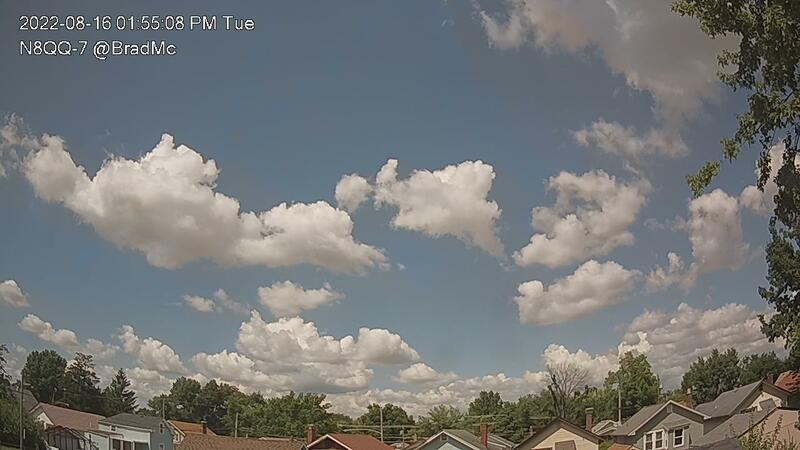 Are they lifelong residents of Troy, or just passing through? Is that pedestrian somebody I once knew? But it’s not all curiosity and relaxation—it’s also nostalgic. Drifting into the memories of the sounds and smells. Of the square itself, and everything along Main and Market streets leading away from the center of town. The post office, K’s Hamburger Shop, the library, and the bridge over the Little Miami River just to name a few. It would be fun to get somebody to go on the square while watching live, and then get them to wave, or moon the camera, or flip me off. That would be absolutely ridiculous.